Thanks to our local knowledge and over 28 years’ experience in the Cook Islands we're able to regularly put together holiday packages which offer you amazing savings and inclusions! At Discover Cook Islands you can now book your perfect tropical holiday without breaking the bank. Whether you’re in search of a tropical escape where you can relax on a pristine beach, or you’re longing for a bit of adventure and cultural excitement, we invite you to check out our latest deals and start planning your dream island getaway. The ultimate tropical escape has never been so easy to get! 4 nights in charming Rarotonga and 3 nights in gorgeous Aitutaki, with domestic flights and a full day lagoon cruise included. Explore 3 islands of the Cook Islands with this great combo deal! Start off your tropical journey in Rarotonga, fly to beautiful Aitutaki then escape to the unspoilt island of Atiu! A warm welcome from the Edgewater Resort & Spa! 6 days full of fun and activities to enjoy on beautiful Rarotonga. Enjoy the perfect island escape at Moana Sands Beachfront Hotel on Rarotonga and spend a day in paradise with the Aitutaki Day Tour. You'll fall in love with the Cooks! - We will do our best to confirm your booking within 24 hours. - A 20% deposit is required upon confirmation of your booking which will be charged to your nominated credit card. A receipt for this deposit along with details of the balance due on your booking will be sent to you. - Please note that a booking is not secure until the deposit has been processed. - The balance due on the booking is required in full, 45 days prior to arrival and will be charged to your nominated credit card. A receipt will be sent to you. - For non-refundable bookings full payment is required at the time of booking regardless of when the booking is made. - All payments will be charged in New Zealand dollars (NZD$). 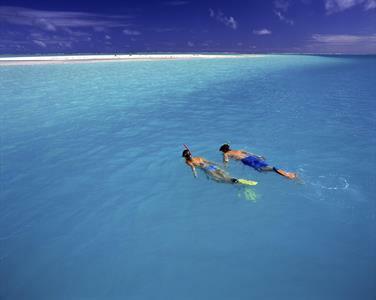 - Discover Cook Islands only accepts Master Card and Visa. All credit card transactions will incur a 3% surcharge to cover card processing costs (does not apply to debit cards and prepaid cards). - All cancellation requests must be in writing by email or fax. 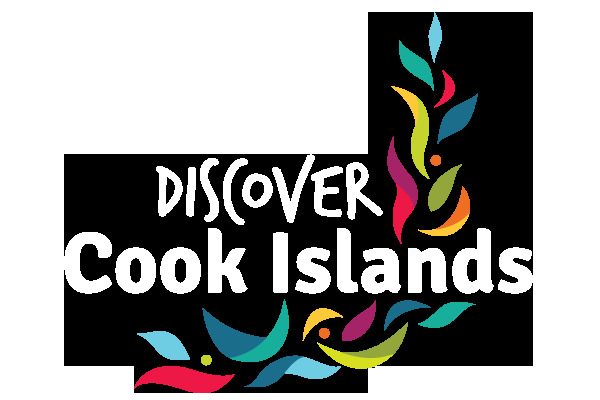 - All cancellations must be acknowledged by return email from Discover Cook Islands. - Refunds will be returned via the same method that the original payment was received. - Certain properties apply their own cancellation policy; a special note has been added to terms & conditions of each holiday package. - We encourage you to please take out travel insurance to cover any eventualities outside your control or that of Discover Cook Islands.